FOMO is real. 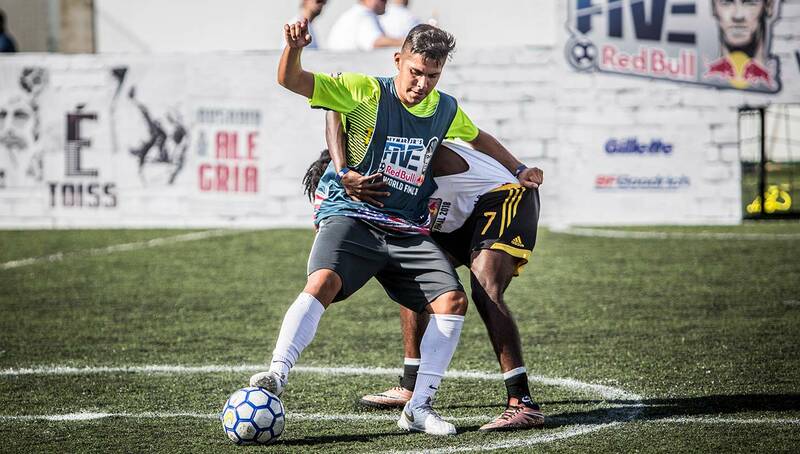 Stay up to date with our monthly Roundup series, which highlights some of the biggest and best freestyle and street football events across the globe. While the end of daylight saving time has hit us like a ton of bricks, there are plenty of events to wake us up out of our daze. 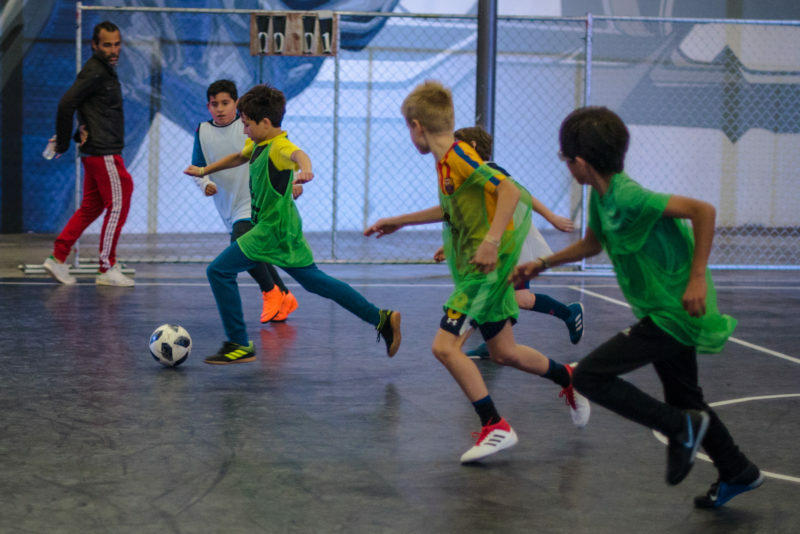 From international street football tournaments to kit unveiling parties, here is what we are most excited for in the upcoming month. 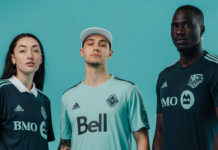 A new MLS season means new MLS kits, and official league jersey supplier adidas is throwing an event that reimagines some of the designs they rolled out for 2019. 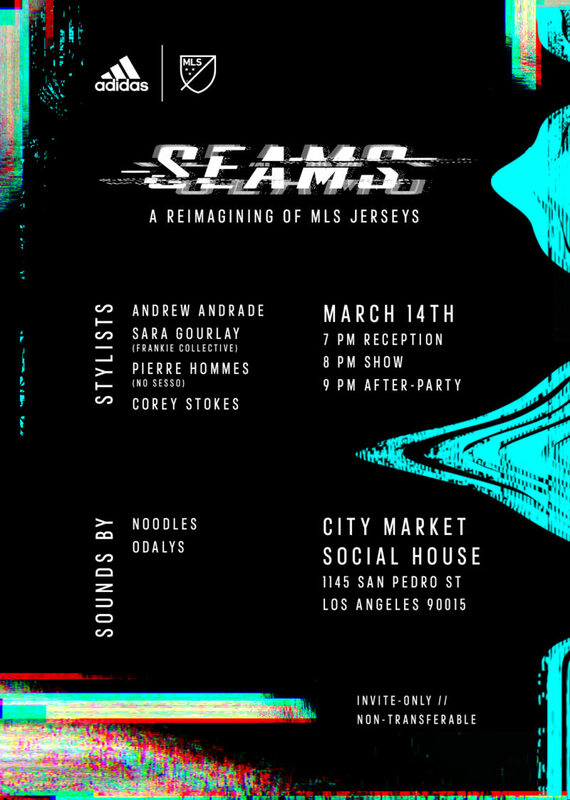 Featuring renowned designers and fashion figures Andrew Andrade, Sara Gourlay of Frankie Collective, Pierre Hommes of No Sesso, and Corey Stokes, we can’t wait to see what kind of twists these creative minds put on the jerseys. 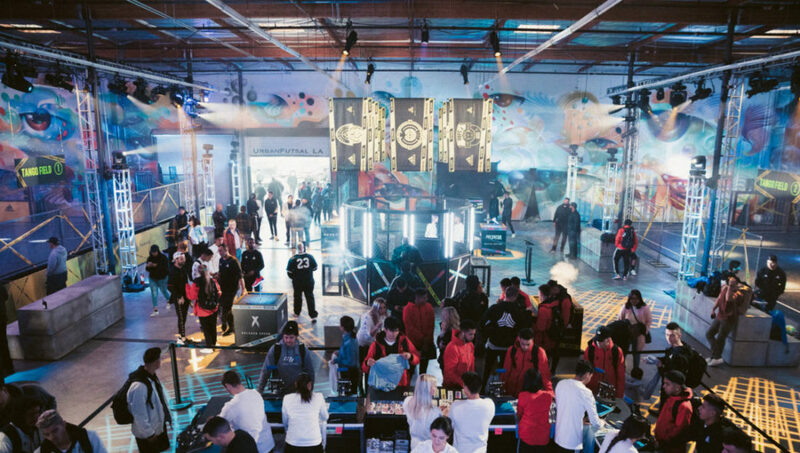 The event is invite-only, and we will be on the scene to capture all of the remixed shirts as well as some feedback from the crowd in attendance. 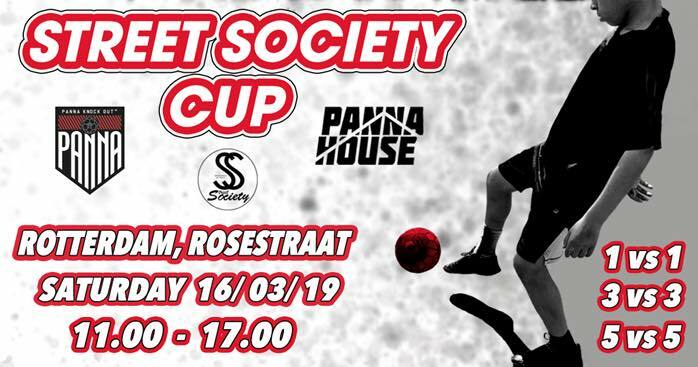 Hosted by Panna Knock Out in collaboration with Copenhagen Panna House and Street Society Denmark, the Street Society Cup is set to bring out both well known and up-and-coming street ballers from all across Europe. This epic street jam will include 5v5, 3v3, and of course, 1v1 matches, so it’s safe to say there will be no shortage of fast-paced action. You’re not going to want to miss this. 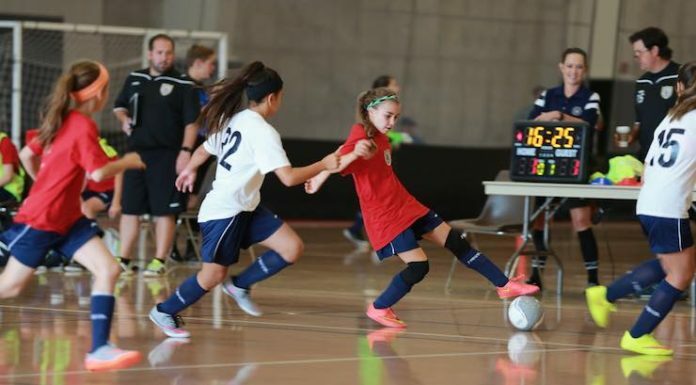 Always a night to remember, UrbanFutsal LA’s Baller Night is for everyone to enjoy. Since December of last year, a youth-only event has been added to the bill, which has featured some of the top young ballers in the area coming out for a night of healthy competition, music, food, and good vibes. Be sure to RSVP to secure your spot, as it tends to fill up quickly! When it comes to creative flow, Japan is head and shoulders above just about anywhere else in the world — whether we’re talking freestyle or street football. 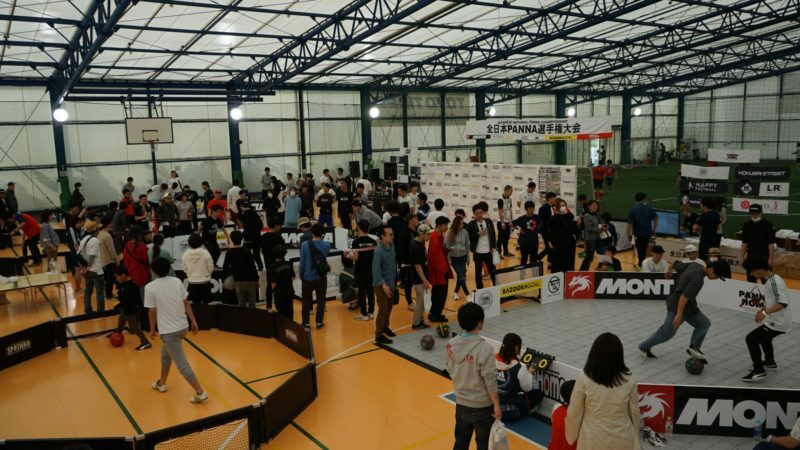 We can’t wait to see what goes down at the second Japanese Panna Championships, which will surely bring some of the country’s best together for a day full of tekkers, nutmegs, and unadulterated creativity. Reigning champ Takuto Koguro will look to defend his title against a seriously talented pool that’s hungry for the crown. Back for another exciting year, the world’s largest five-a-side tournament is sure to wow us yet again. 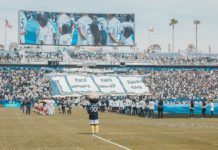 Moving from Miami to Orlando, this year’s Red Bull Neymar Jr’s Five U.S. national finals will be played outdoors on a grass surface, which might switch up some game plans after last year’s battle on turf. Can the TC Broders repeat and win their third title in four years? Or will a new face reign victorious and claim their spot in Brazil for the national finals? 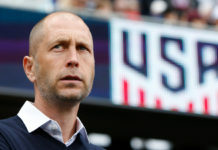 Is The USMNT Ready for Gregg Berhalter? Did 4Freestyle Just Raise the Bar for Freestyle Shoes With the Burgundy Knit Explore II?